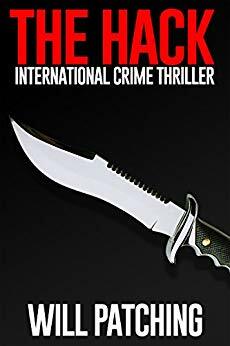 In this gritty conspiracy thriller, journalist Kate O’Sullivan and her brother, a brilliant hacker, expose a child molestation ring involving some of the world’s most powerful men. Soon Kate and Johnny are targets — but a mysterious vigilante is also on their side. Free on Kindle.